ModelFOOTWEAR PROTECTOR 50 ml - "BODEGA - LIMITED EDITION"
Suitable for all types of absorbent fabric. 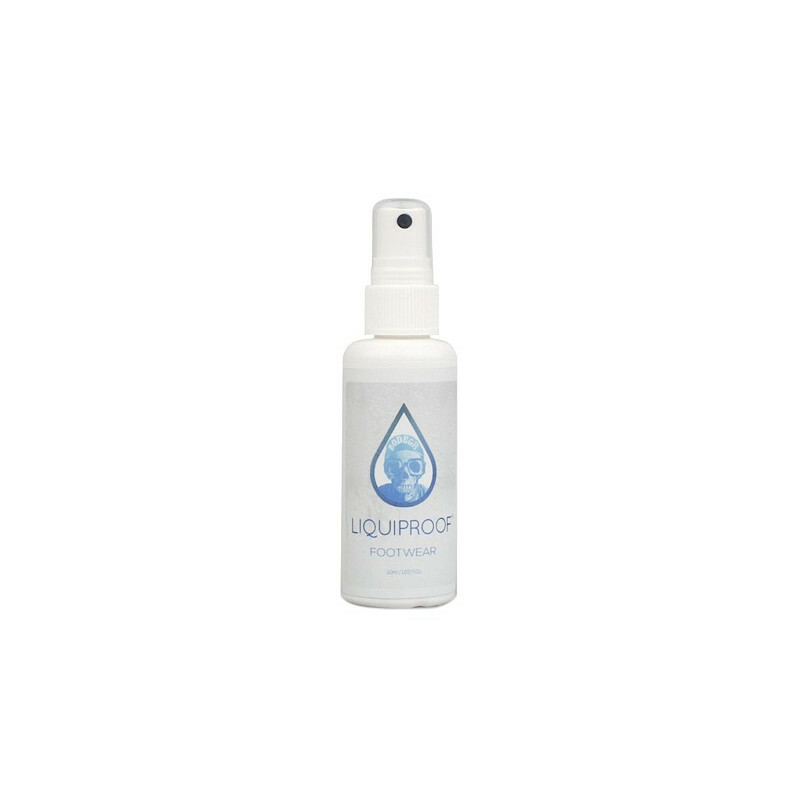 Effectively repels liquid, mud, dirt, and prevents the formation of snow and water stains. Liquid beads up and rolls off. Limited edition Bodega branded bottles.